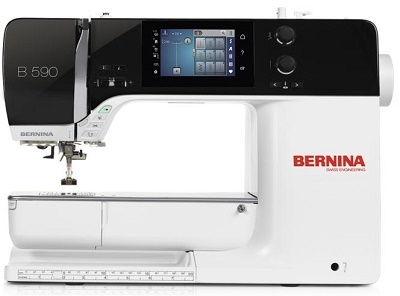 My BERNINA Classes are FREE with machine or product purchase from our store. 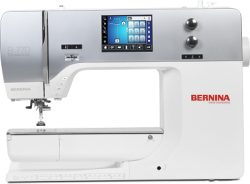 Ask about our adoption program for BERNINA machines, sergers and software owners who have not purchased from us. We will be offering these classes 6 times in 2018. Jan, March, May, July, September & November. Please check the calendar for the next class. 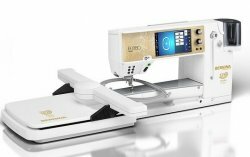 My BERNINA Classes cover all BERNINA Sewing machines. Before your 1st class, download and print the workbooks from our website (link at the top of the home page or click here). Many people find it helpful to put the pages of the workbook into page protector sleeves in a binder and bring additional sleeves to put your samples in as you make them. Bring your machine, cord and foot control, accessory box, scissors, thread (1 spool each of light and dark), a notebook and pen. We will furnish the fabrics that you will use. You may take these classes as often as you feel the need. Just call to make sure there is room in the class. First time people have the first dibs on places in the class.